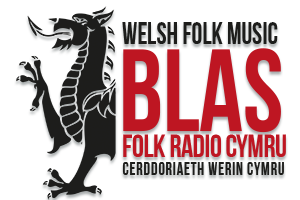 9Bach are: Lisa Jen (vocals), Martin Hoyland (guitars and percussion), Ali Byworth (drums and percussion), Dan Swain (bass guitar), Esyllt Glyn Jones (harp, vocals), and Mirain Roberts (vocals). 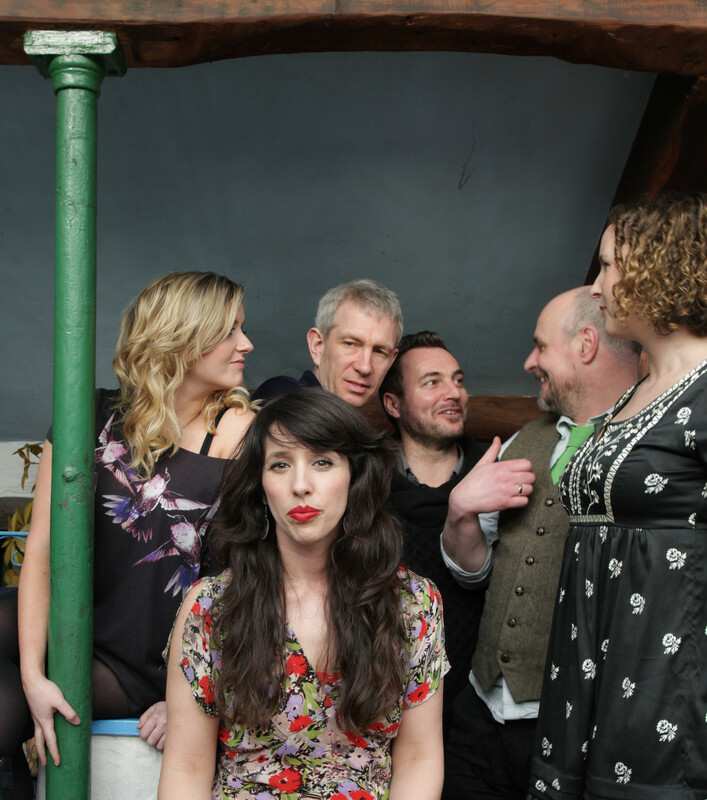 9Bach made their name by taking traditional Welsh Folk songs and recasting them onto a spectral and haunting sound canvas. Their first album 9Bach, released in 2009, was a dark and twisted journey, which created a new stark sound. Jump forward to 2015 and Tincian, the band’s second album, has been nominated in the ‘Best Album’ category in the BBC Radio 2 Folk Awards. An atmospheric, emotional record that reflects their home environment of Gerlan, North Wales. Tincian is the perfect description: an allusive, mercurial Welsh word with several meanings that travels through time and space. The ten songs on Tincian (nine of which are Lisa’s own compositions) though written and sung in Welsh/Cymraeg and arranged in the folk tradition, also tap into elements of dub and rock, taking an unconventional and universal approach to form, reflecting 9Bach’s view of themselves as internationalists. They want to take the experience and the culture of North Wales out to a wider audience, citing Super Furry Animals’ highly successful Mwng album as an inspiration. The result is an atmospheric, evocative and emotional hybrid of the folk tradition and contemporary influences. Building on a deepened, almost ambient sound-picture, the songs take you into the landscape and the emotions that it evokes.